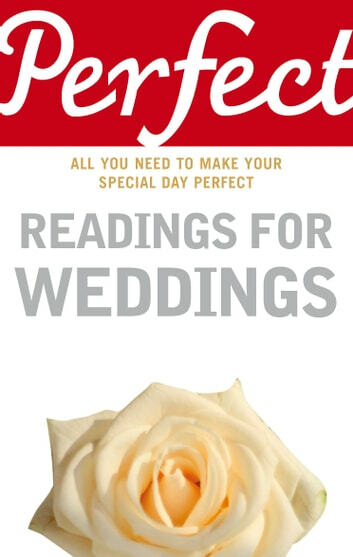 Perfect Readings for Weddings is an anthology of the best poems, prose passages and quotations about love and marriage. Including everything from familiar blessings and verses to more unusual choices, it covers every sort of reading you could wish for. 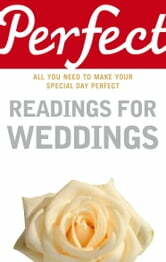 With advice on how to choose the right readings for the occasion and tips on how to ensure that everything runs smoothly on the day, Perfect Readings for Weddings has everything you need to make sure the whole ceremony is both memorable and meaningful.